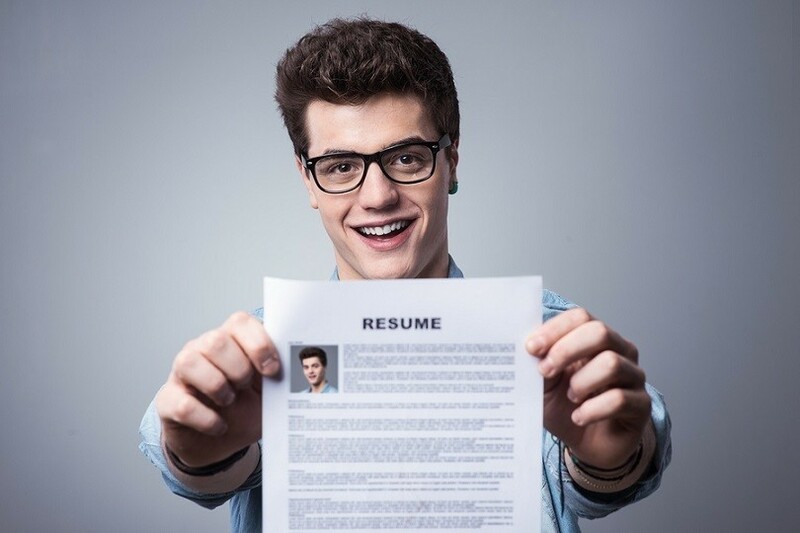 Having a resume is necessary to get an hourly job, so knowing how to write a concise resume that highlights your qualifications can get your foot in the door for that all-important first interview. A great resume is more than a mere list of positions you’ve held and your duties in those jobs. It is the way a job seeker advertises him- or herself. Knowing what are the best practices for a resume is very important at helping you write your own. 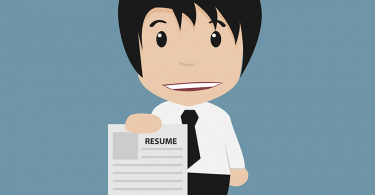 Here are a few tips on how to write a resume that stands out and will lead to a job offer. Whether you’re looking at part-time jobs or want a job full time, write your resume in the same manner. Start off with your name and contact information, including phone number and email address, and check periodically to ensure that this information is current. Then, the first few sentences are your chance to talk about qualities and achievements. Instead of using tired attributes such as “problem solver” or “creative talent,” connect your positive qualities with your work experience to show how you were an asset to the company. Finally, follow this with your skills and experience and list your education at the end. Bullet points make a resume more easily scannable and help break up areas of text. By using bullet points, a hiring manager can quickly see if you are qualified for a job. Use a capital letter to begin each bullet point and, if you are writing in complete sentences, end with a period. Using action verbs, such as planned, managed, or led, are words that are more easily noticeable and can make more impact with the hiring manager. Use present tense verbs for a job you currently hold and past tense for previous jobs. Hiring managers are not interested in what jobs you held in high school, unless you are perhaps a recent college graduate and have a short resume. In this case, adding those summer jobs or volunteer work might show that you have a good work ethic and will be seen in a positive light. In other cases, include the most recent jobs in the last 10 or 15 years. This helps keep your resume short and makes it more likely the hiring manager will read it. Using colors, fancy fonts, and decorations is frowned upon; this type or resume may end up on the bottom of the applicant pile. Hiring managers are looking for serious applicants and might consider decorative resumes as frivolous. In addition, use a font that can be easily read. Be honest about your education and work experience. Employers frequently check on employees, even after they are hired. If you don’t tell the truth on an application, you may not be keeping that job. If you apply for a job without the proper education, use your experience and training to show you can do the job. If you’re applying for a job with a resume that contains errors in spelling or grammar, you’re less likely to be called for an interview. Proofreading your resume and using a spell-checker before finalizing it can help avoid errors. Don’t include hobbies, politics, religion, or family information on your resume. In addition, character references are unnecessary. If the hiring manager is interested in references, he or she will ask for them. Writing a good resume makes it easier to get a job when searching for part-time jobs or a full- time position. After writing a resume, the job search can begin. TheJobNetwork makes job hunting easier for all types of employment. After you enter your job interests and qualifications, we work around the clock to send you job alerts as soon as they appear. Sign up for job match alert so you don’t miss any opportunities to get hired for just the job you want.